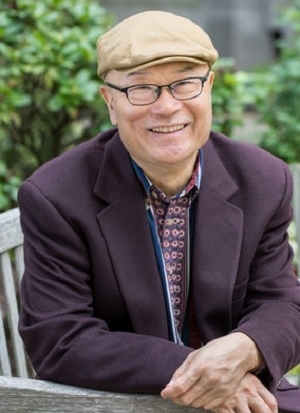 Celebrated internationally for a prolific, “achingly beautiful” (Los Angeles Times Book Review) body of work across a variety of genres, Chinese émigré Ha Jin is the author of a score of novels, volumes of poetry, story collections, and a book of essays. His many honors include the National Book Award, two PEN/Faulkner Awards, the Flannery O’Connor Award for Short Fiction, and election to the American Academy of Arts and Letters. Jin’s books include Waiting, Under the Red Flag, and War Trash. The Banished Immortal is a biography of the 8th-century, Tang Dynasty poet whose verses remain an intrinsic element of Chinese language and culture.